Although Memorial Day weekend is often celebrated with picnics and parades, we just wanted to take a pause to remember all those who made the ultimate sacrifice fighting for our country. 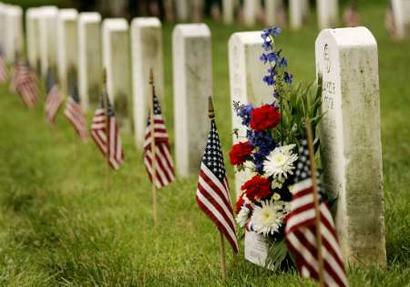 Here are some quotes we found honoring those men and women who died fighting in the United States Armed Forces. The brave die never, though they sleep in dust.